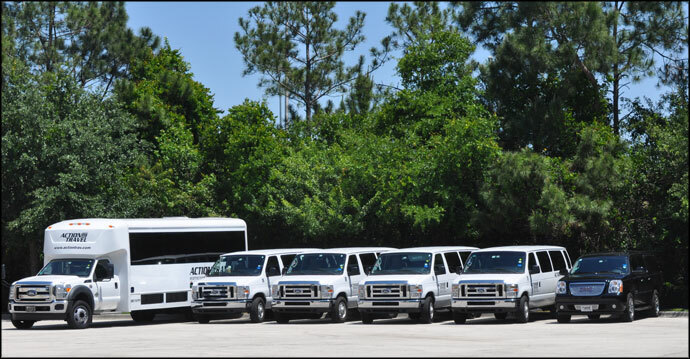 With over 20 years experience as International providers of Incoming Travel Services and thanks to the confidence that our customers have placed in us, in addition to the financial support and industry expertise Action Travel® has positioned itself at the most competitive levels in the industry. 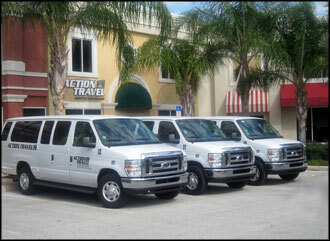 Action Travel® offers its customers a variety of destinations such as USA, Canada, Caribbean, Mexico and the Dominican Republic among others, With more than 17,000 hotels available online. Our company has strategic partners in each of these destinations, forming a powerful international network service provider for tour operators with which it has a long and close business relationship. From Monday to Friday from 5:00 pm to 10:00 pm (even holidays), Saturdays from 12 a.m. to 10:00 p.m. Sundays from 8:00 p.m. to 10:00 p.m. Outside of these hours, please contact our emergency telephones. We request not to copy to other addresses as this will delay the response process. Take Florida's Turnpike N. Take the US-17/US-92/US-441 exit 254, keep following signs. Merge onto S Orange Blossom Trail/US-17-92/US-441. Turn right at Consulate Drive. 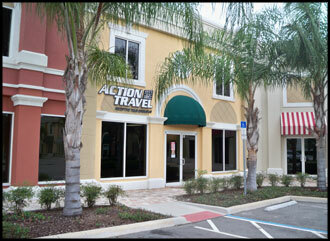 Arrive to our offices in the Consulate Business Center, you will see the Action Travel sign on your right. Take the I-4 E ramp to Orlando, keep following signs. Merge onto I-4 E. Merge onto SR-528 E via the SR-528-TOLL E exit 72 to International Airport/Cape Canaveral/International Drive/Convention Center. Take the US-441/US-17/US-92 exit 4 to Florida's Turnpike, keep following signs. Merge onto Consulate Drive. Make a U-turn at Delegates Drive. Head south on International Drive toward Austrian Ct. Turn left to merge onto SR-528 East. Merge onto Consulate Drive via the US-441/US-17/US-92 exit 4 to Florida's Turnpike. Make a U-turn at Delegates Drive. Head south. Slight left toward Terminal B. Slight left at Airport Boulevard. Take the SR-528 W ramp. 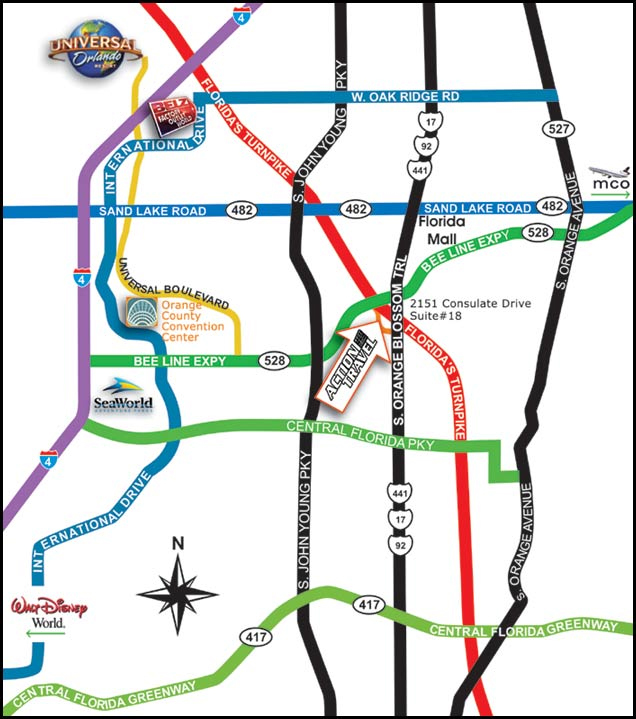 Take the right fork to SR-528-TOLL W/I-4/International Drive/Florida's Turnpike and merge onto SR-528 West. Take the US-17/US-92/US-441 exit 4. Turn right at CR-527A/W Landstreet Road. Turn right at S Orange Blossom Trail/US-17-92/US-441. Turn right at Consulate Drive.